We’ve been waiting for months to splurge on an air fryer. That time finally came! And we couldn’t be any more excited to share things with you as we begin experimenting. 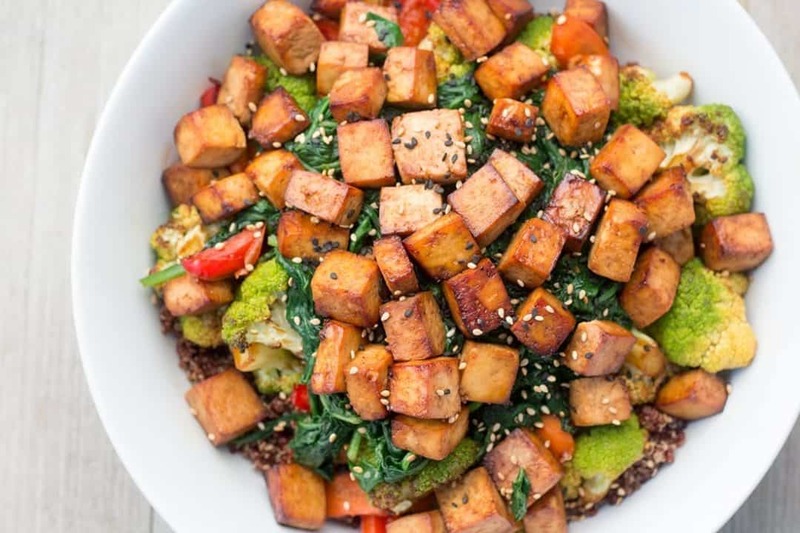 First up on the list is this delicious air fryer tofu buddha bowl recipe. We hope you enjoy it as much as we did. 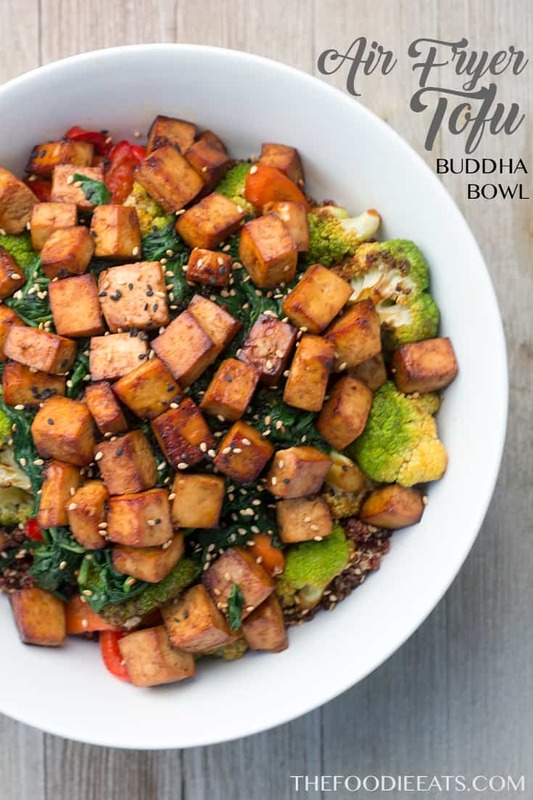 Slightly sweet, savory and packed with protein, this air fryer tofu Buddha bowl is the perfect complete meal. Wrap tofu in a several paper towels and set a plate on top to press out excess liquid. Once dry, unwrap tofu and cut into very small cubes (about 100 pieces). Add sesame oil, soy sauce, molasses, lime juice, and Sriracha to a large bowl and whisk until incorporated. Add tofu to the sauce and let marinate for 5­-10 minutes, stirring occasionally. Preheat air fryer to 370 degrees for 3 minutes. 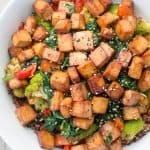 Remove tofu from bowl and add to air fryer basket, leaving all marinade in bowl. Cook tofu for 15 minutes, shaking basket every 5 minutes. Meanwhile, add romanesco, carrots, and bell pepper to bowl with marinade and mix well every few minutes. Once tofu is done, remove from air fryer and set aside. Then add vegetables to air fryer basket, again leaving marinade in bowl. Cook vegetables for 10 minutes, giving the basket a good shake halfway through cook time. 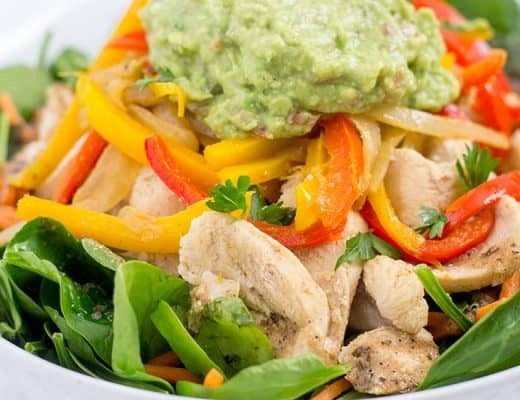 In a large serving bowl - begin to build your Buddha Bowl. First add cooked quinoa, then spread the cooked veggies evenly. Next add the cooked spinach, and finally the tofu. Pour over remaining marinade and garnish with sesame seeds. Enjoy! Indescribably delicious. Even without the sauce. Well, thanks so much for an amazing review! Glad you enjoyed it. 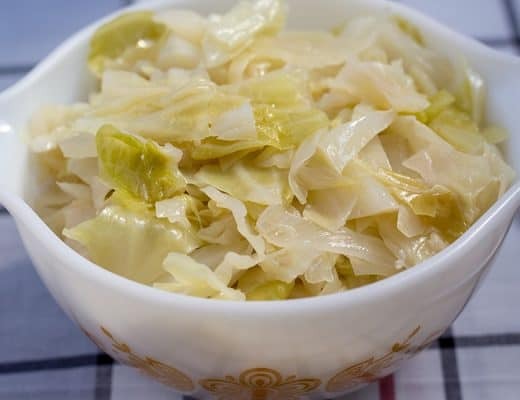 Thabk you for recipe! 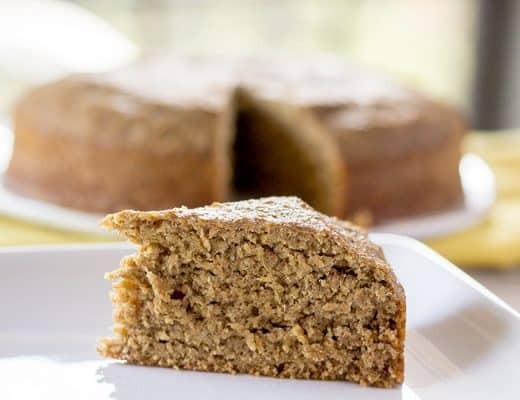 Super easy and healthy, we just made it with our airfryer. Highly recommend. Gracias!